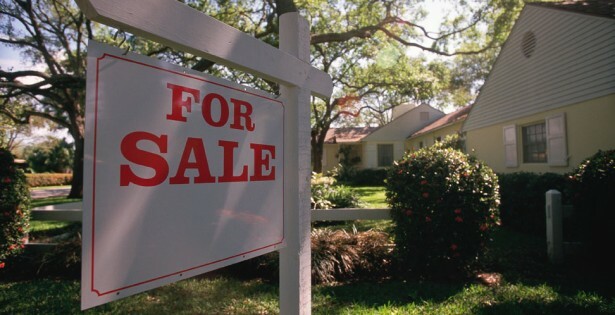 Selling your home is the largest business transaction most of us will ever make. With such high stakes and so many important steps, it’s important to do it right when you are ready to sell your home. That’s where our team of South Central PA Real Estate Agents comes in. Whether in York, Adams, Lancaster, Dauphin or any South Central PA counties, we are committed to guiding you at each step of the home-selling process to ensure that you get every dollar’s worth for your valued property. Our expertise, resources, and diligence help to ensure that the process is as seamless and profitable for you as possible when you are going to sell. We take a comprehensive approach to the sales process. Finding the right buyer often requires that proper staging, marketing, and timing all align. The real estate marketplace can be a competitive one. Our goal is to make your home stand out when you want to sell. Furthermore, many home sales occur as a result of internal networking between real estate professionals to pair buyers and sellers. Our Real Estate Agents are deeply connected to the local real estate community, giving your property optimal exposure. Thinking about selling your home yourself? We have a service for that too. First impressions matter! The correct staging of your home can go a long way toward achieving a successful sale at the highest price. Even minor alterations can have a major impact. Here are a few general guidelines that can help transform your home and ensure you to get top-dollar when you go to sell. Start from the outside: A well-kept lawn can help secure a strong first impression for your home. A day or two of yard work can mean a world of difference in the buyer’s mind. A clean lawn and well-groomed landscape will help bring in prospective buyers from the beginning. Clean kitchens and sparkling bathrooms help sell homes: Be sure these rooms are gleaming! Countertops should be clean and free of clutter. Repair caulking in bathtubs and showers. Fixtures should always be polished. A place for everything: Make sure beds are made and clothing is put away. Neat, well-organized closets show that there is ample storage space. Straightening newspapers, magazines or other “homey clutter” will help improve the image of your home to buyers. Last, relax and have fun! Once a showing is scheduled, try to make plans for lunch or to visit a friend. Having homeowners milling around will often make prospective buyers feel uncomfortable and hurry through a showing. So, relax, and let us showcase your beautiful home.